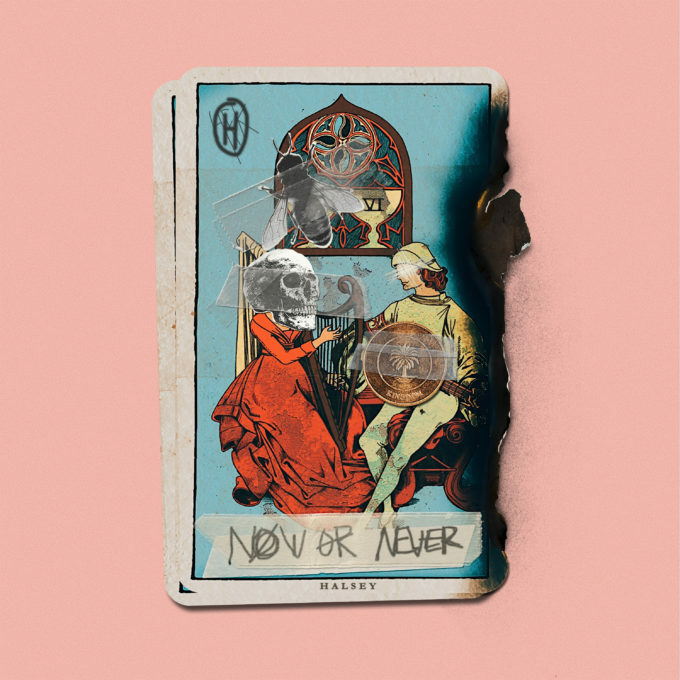 Exciting times for fans of US pop starlet Halsey, with the release of a new single ‘Now Or Never’ and confirmation of her sophomore album. Now available digitally, ‘Now Or Never’ is the lead single from the new LP and the second taste of new music from the ‘Badlands’ songstress this year; a track called ‘Not Afraid Anymore’ appear on the ‘Fifty Shades Darker’ soundtrack. Its accompanying clip (below) marks the first time Halsey has directed a music video. “The video for ‘Now Or Never’ is one part in the centre of a long narrative that tells the story of two people in love despite the forces trying to keep them apart,” she explains. 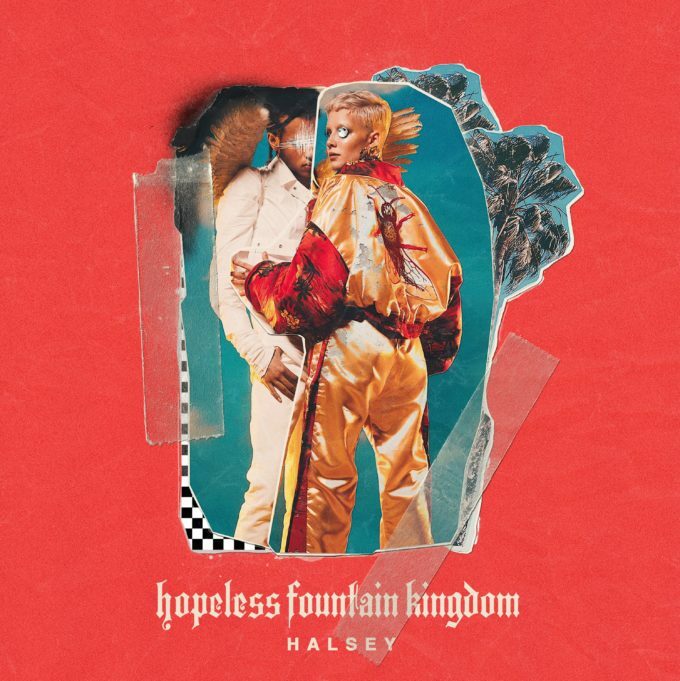 Clever that she should mention the term “fountain kingdom universe”, however, as that’s the name of her just-announced sophomore album. According to her label EMI, the 16 track album (cover image below) was co-produced by Halsey, along with Lido, Ricky Reed and pop super-producers Benny Blanco and Greg Kurstin. i.e. it’s shaping up to be incredible. Look for it at your favourite retailer from Friday June 02.